Give worn, drab concrete a complete face-lift. Here's a primer of the various overlay types and the decorative possibilities with each. Here's a primer of the various overlay types available and the decorative options with each. We also give you pointers on how to choose the best system for a particular application. With the many options available, you're sure to find at least one system that meets your requirements for durability, appearance, maintenance, and cost. Although cement-based overlays have been around for decades, many of today's systems blend polymer resins with cement, sand, and other additives to improve performance, wear resistance, and aesthetic qualities. Polymer-modified overlays can be applied in layers as thin as a credit card or up to several inches thick without delamination or failure. 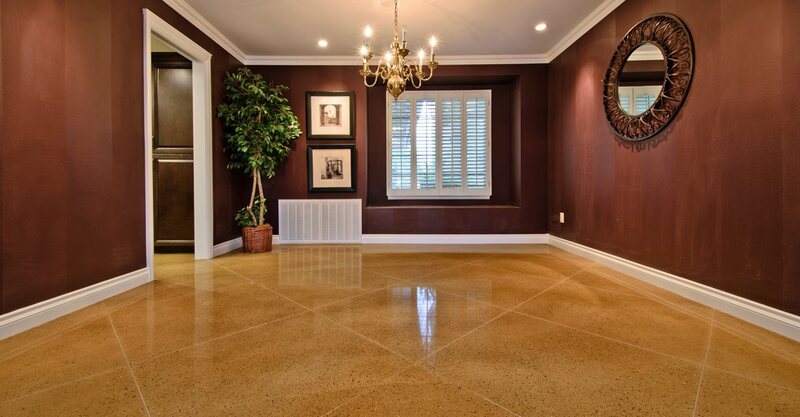 They adhere well to existing concrete and resist damage from salt, chemicals, UV exposure, freeze-thaw conditions, and abrasion. While most types of polymer-modified overlays offer similar performance benefits, each system has its own unique characteristics. Overlay manufacturers use different types of polymer resins, often blending them to produce proprietary products with distinct physical attributes. Many of today's decorative overlays use acrylics or acrylic blends because these resins provide excellent bond strength and UV resistance. 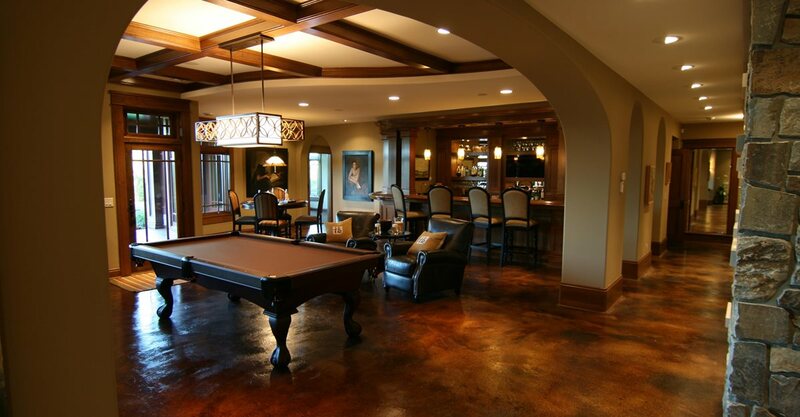 Concrete Overlay Pictures Browse examples of interior concrete overlays in homes and businesses. Concrete Overlay Color Chart See a sampling of possible colors to use to resurface interior and exterior concrete. Overlay Tools & Products Compare overlay types and find manufacturers who sell overlay mixes and application tools. 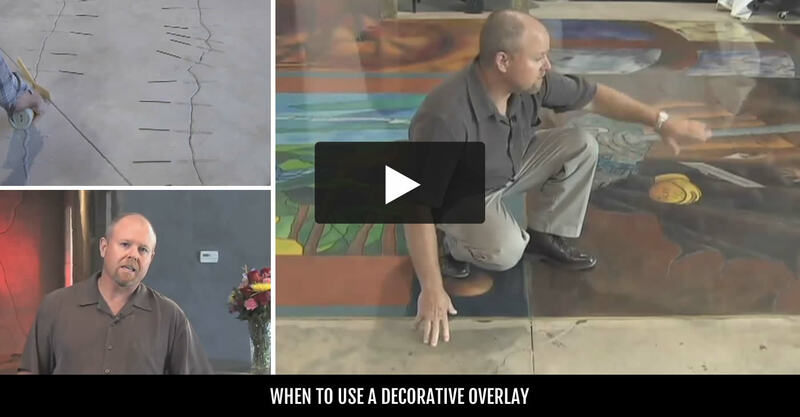 Overlay Videos Watch a collection of videos showing how to replace your existing floors with an overlay. Outdoor Concrete Resurfacing Get tips for giving your outdoor concrete a complete makeover. 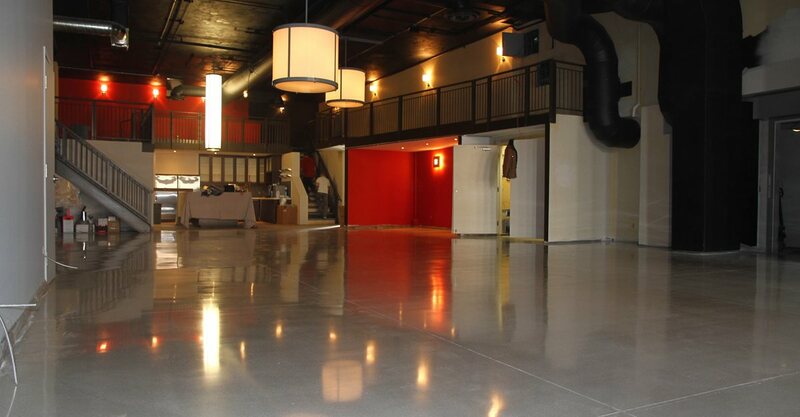 Metallic Overlays See how you can add dazzle to your floors with a metallic coating.